Sere Enkang offers 2 units of 2 bedroom guest houses and 2 units of 1 bedroom guest houses. All with running hot water. Meals are provided for on request and are prepared to the highest hospitality standards by our world renown chefs. 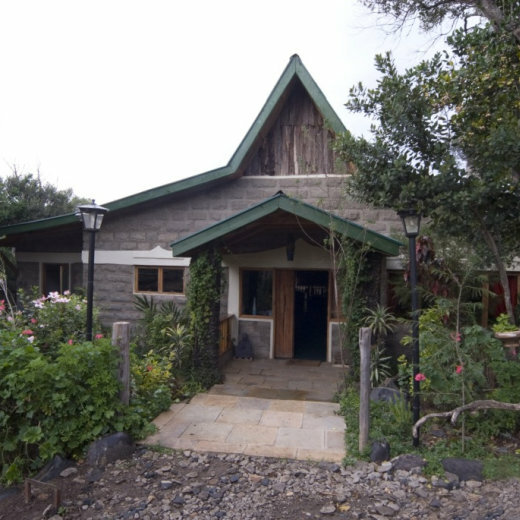 Sere Enkang is a resort set by the banks of river Burguret in Nanyuki on Nairobi-Nanyuki highway. On a clear day standing on the deck, one can see Mt. Kenya as it towers gracefully. Sere Enkang is ideally located 6km from Naromoru town and 9km from Nanyuki town. The house is 4km from the Nanyuki airstrip. 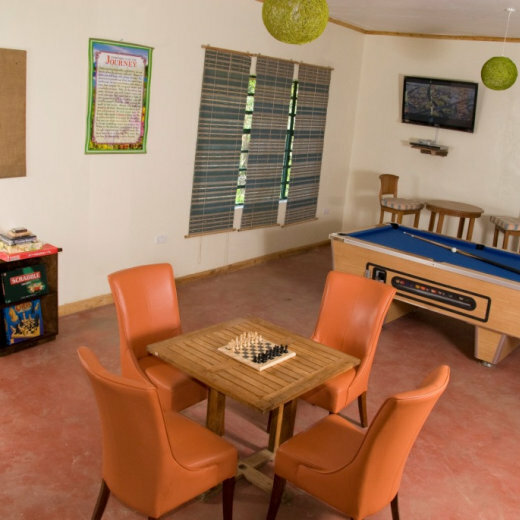 The house is located near attractions such as Mount Kenya National Park, Sweetwaters Game Reserve, Lewa Wildlife Conservancy, Samburu National Reserve and Shaba National Reserve. In conjunction with Travel and Tour service providers trips can be organized for nature walks, game drives and aerial tours of the mountain and other activities. Sere Enkang currently has 2 units of 2 bedroom guest houses and 2 units of 1 bedroom guest houses. All with running hot water. Meals are provided for on request and are prepared to the highest hospitality standards by our world renown chefs. The bar caters for both non-alcoholic as well as alcoholic drinks.